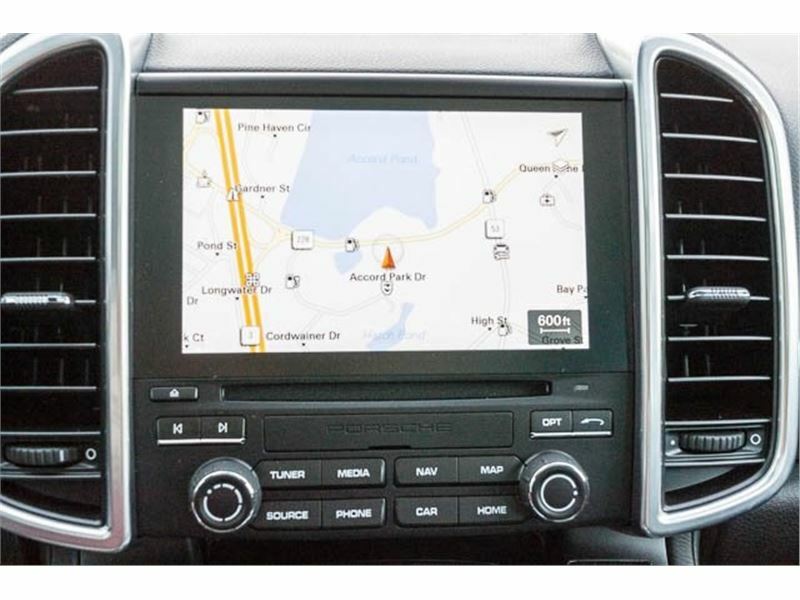 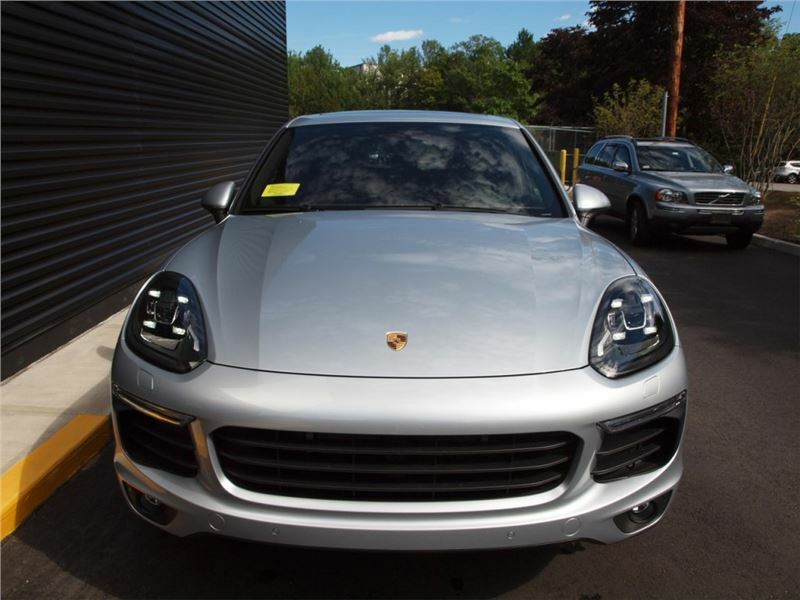 2017 Porsche Cayenne S Hybrid in Rhodium Silver Metallic, Navigation, MP3- USB / I-Pod Ready, Hands Free Calling, and Heated Seats. 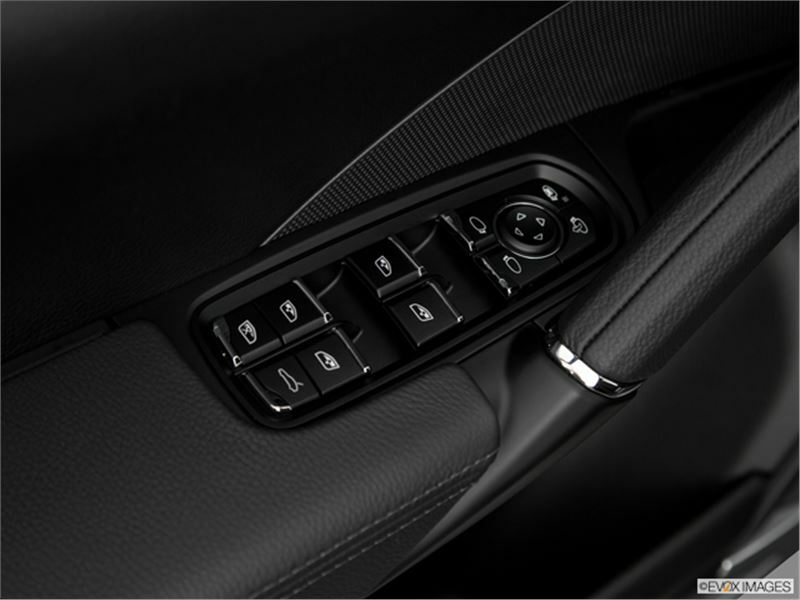 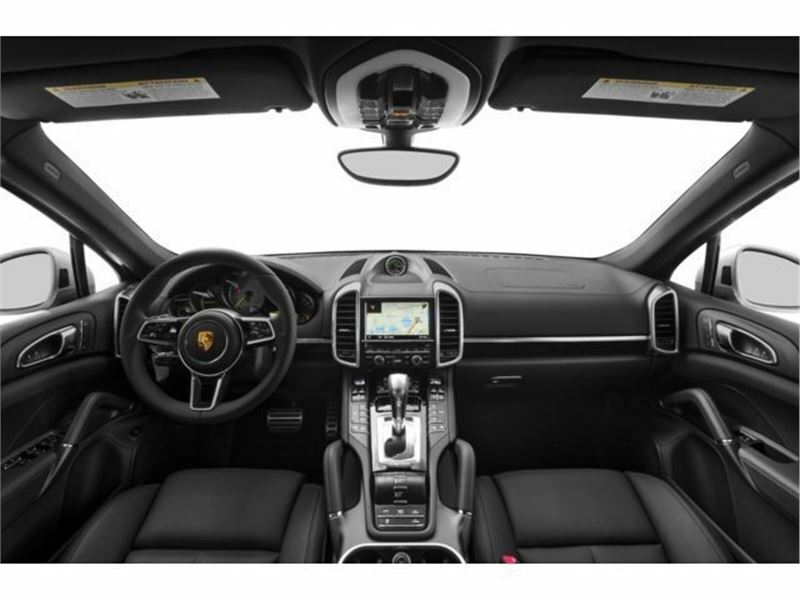 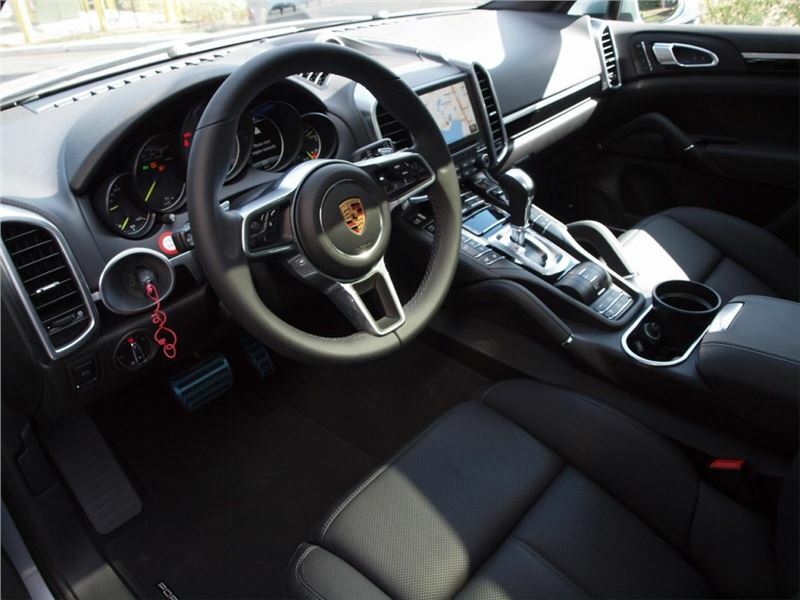 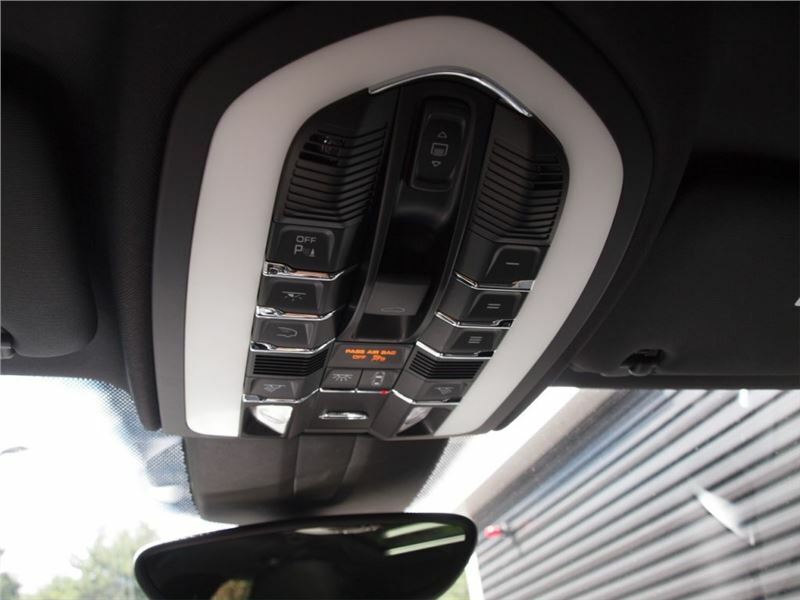 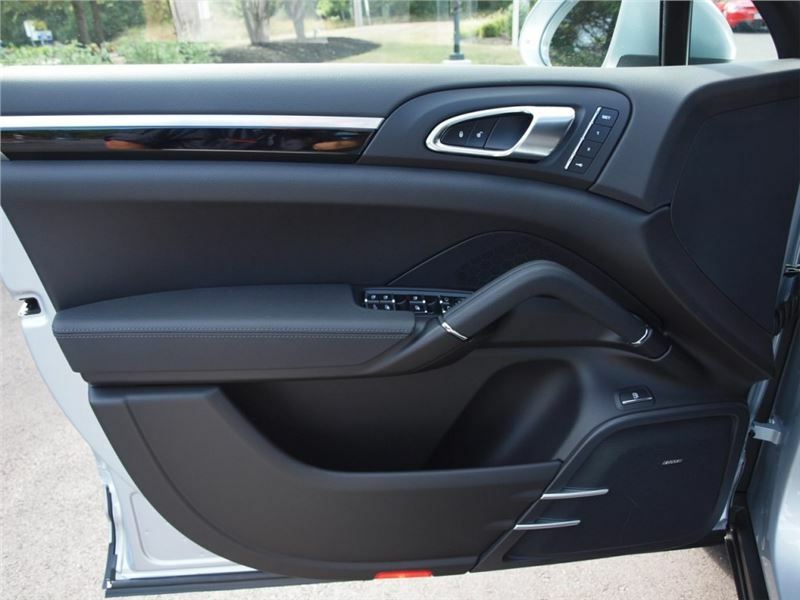 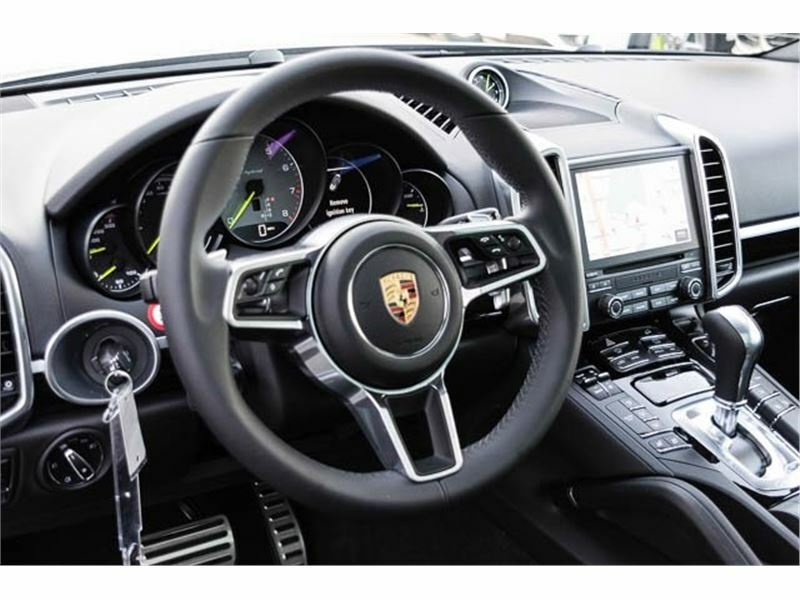 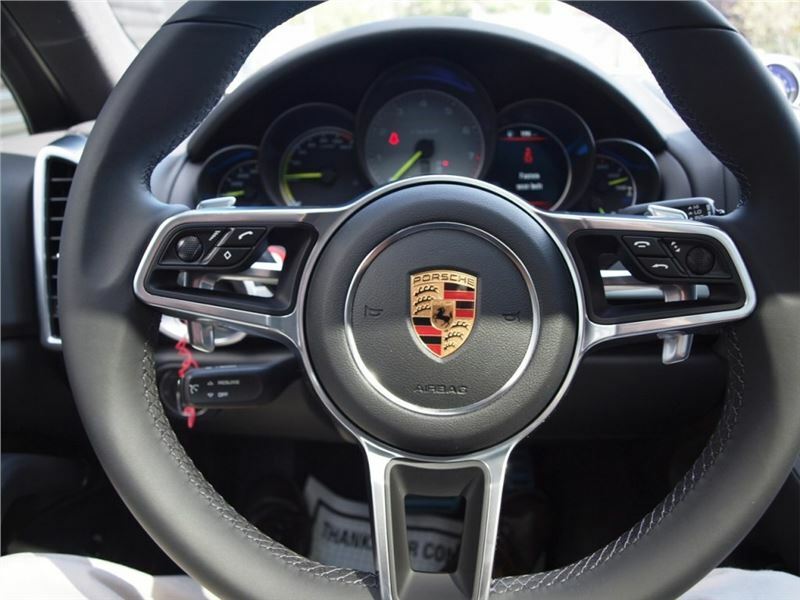 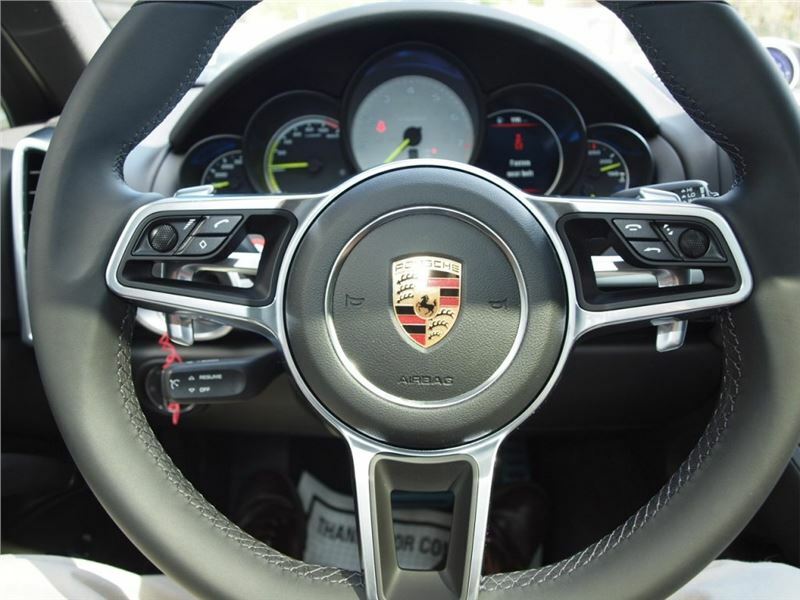 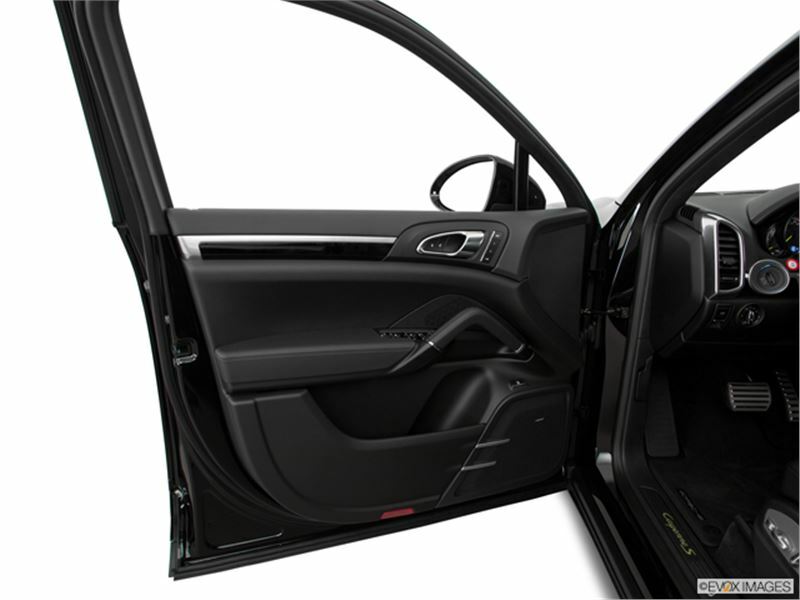 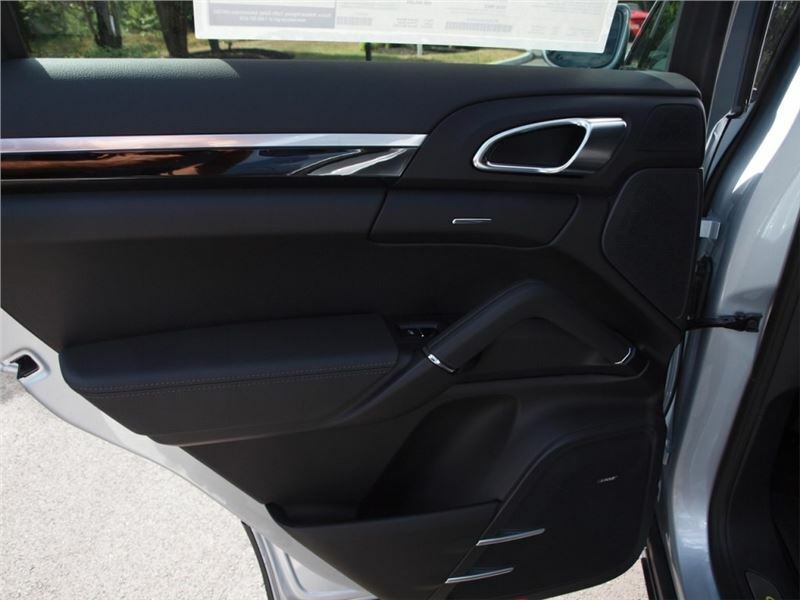 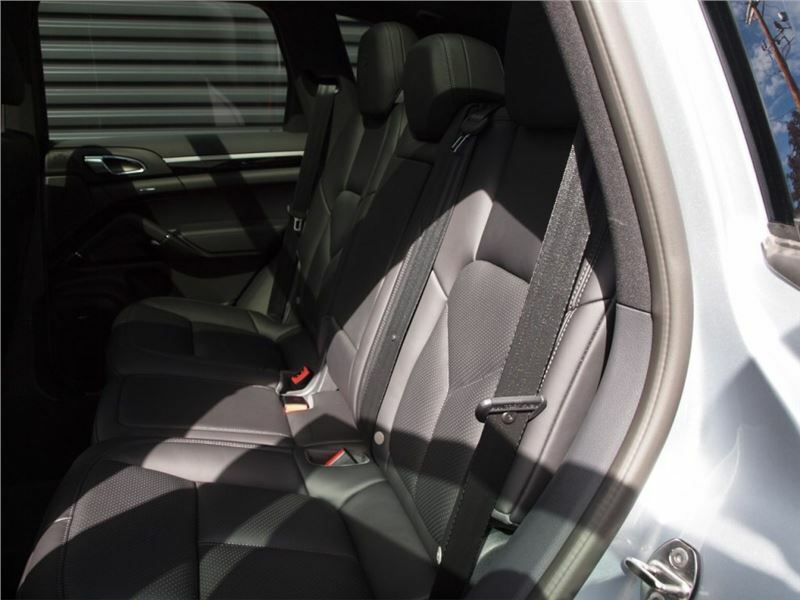 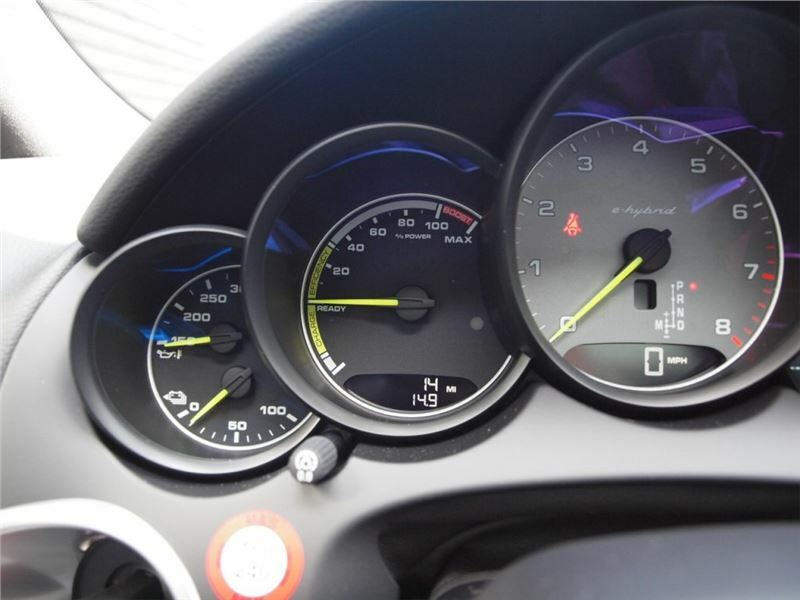 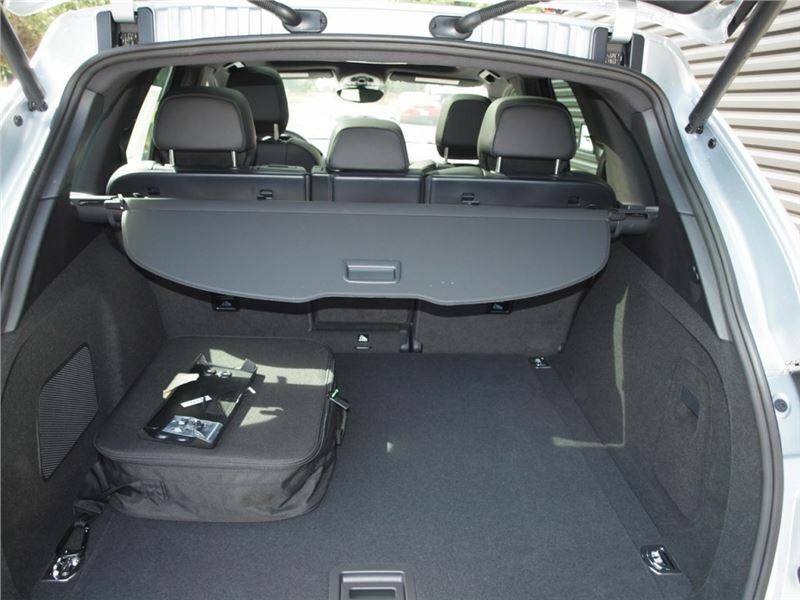 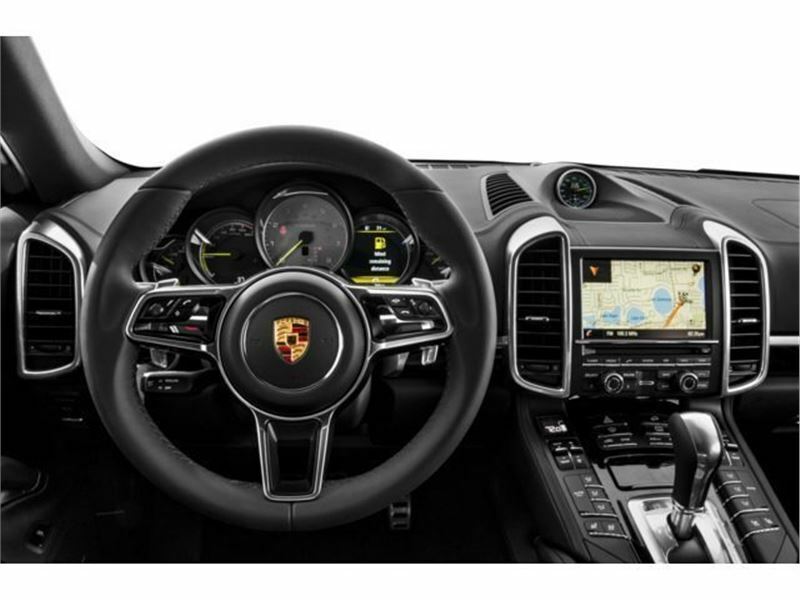 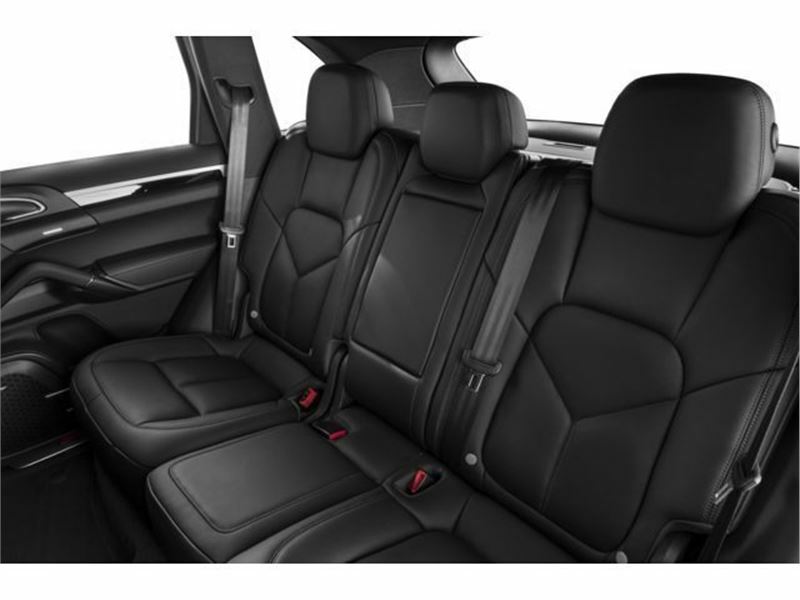 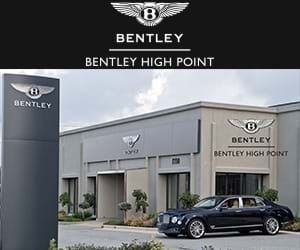 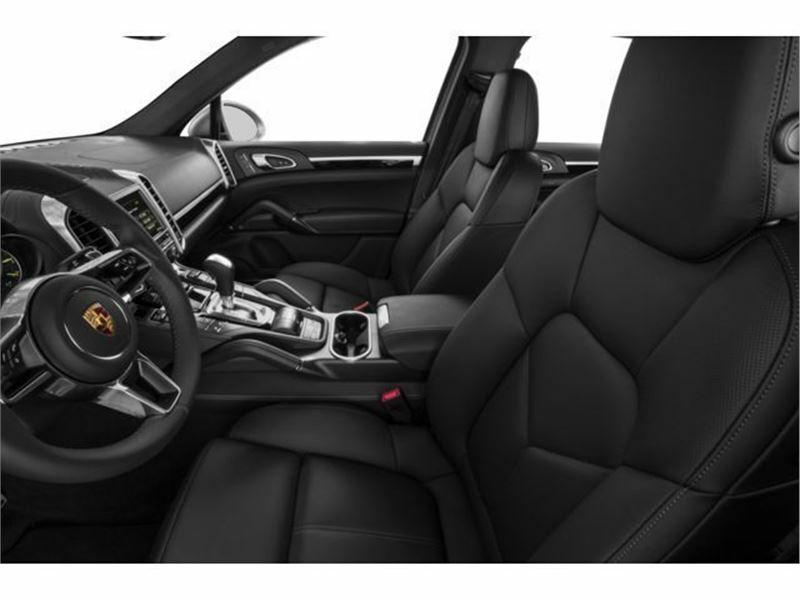 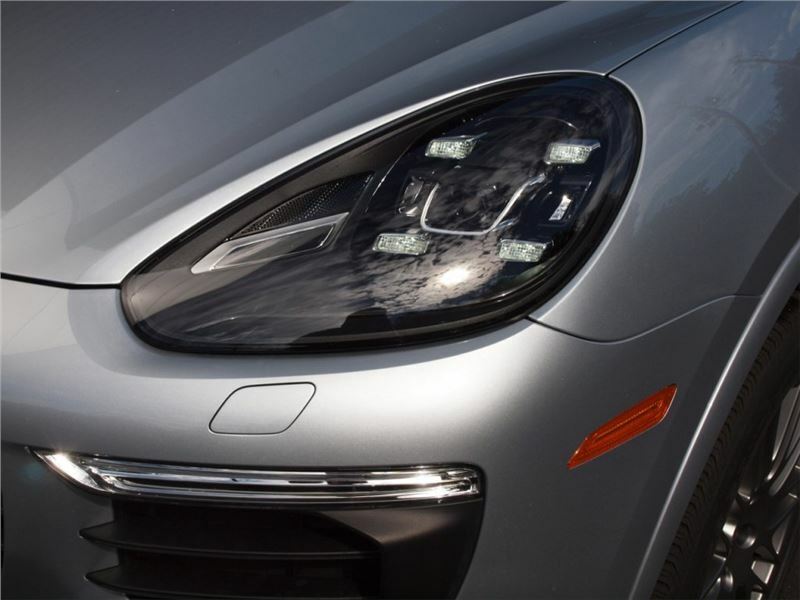 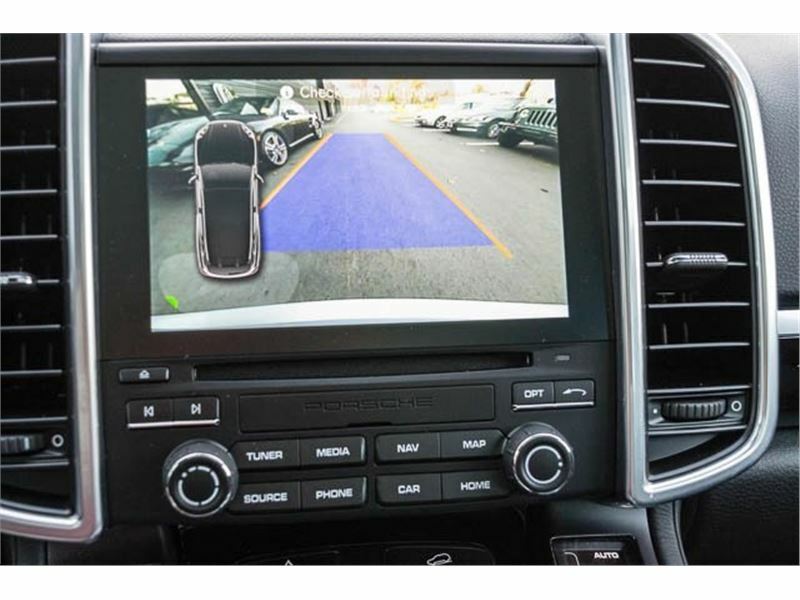 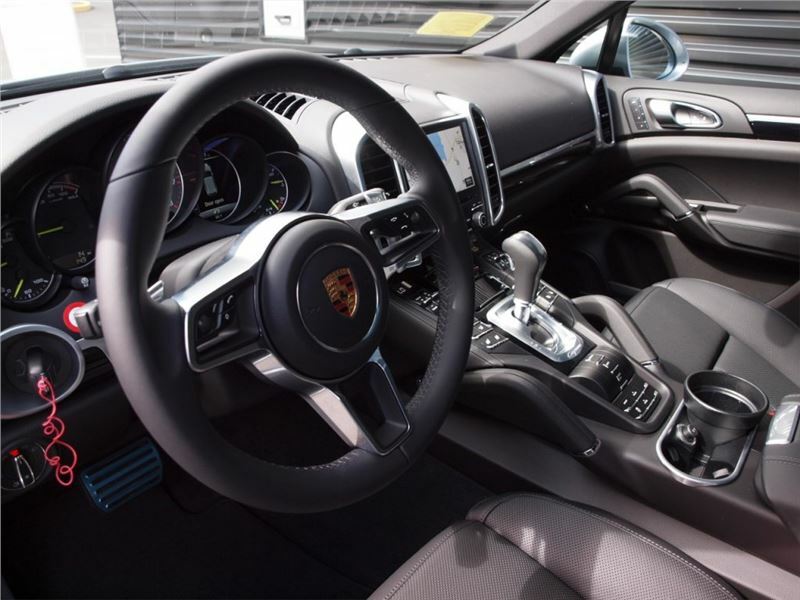 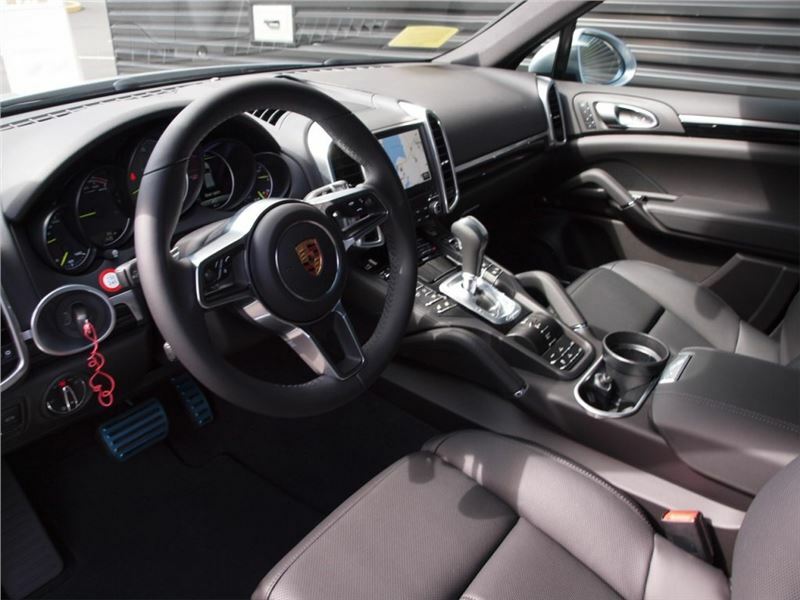 14-Way Power Seats w/Memory Package, Comfort Lighting Package (PP6), V6 Supercharged, Black w/Leather Seat Trim, Automatically Dimming Inside Rear View Mirror, Bi-Xenon Lighting System, Charging Dock for Porsche Universal Charger (AC), Front Heated Seats, Front Seat Ventilation, Heated Front & Rear Seats, Heated Multi-Function Steering Wheel, LED Headlights w/Porsche Dynamic Light System Plus, Navigation System, Panoramic Roof System, Premium Package, Reversing Camera Including Front & Rear ParkAssist, and Vehicle Cable Length 7.5m/25 Foot. 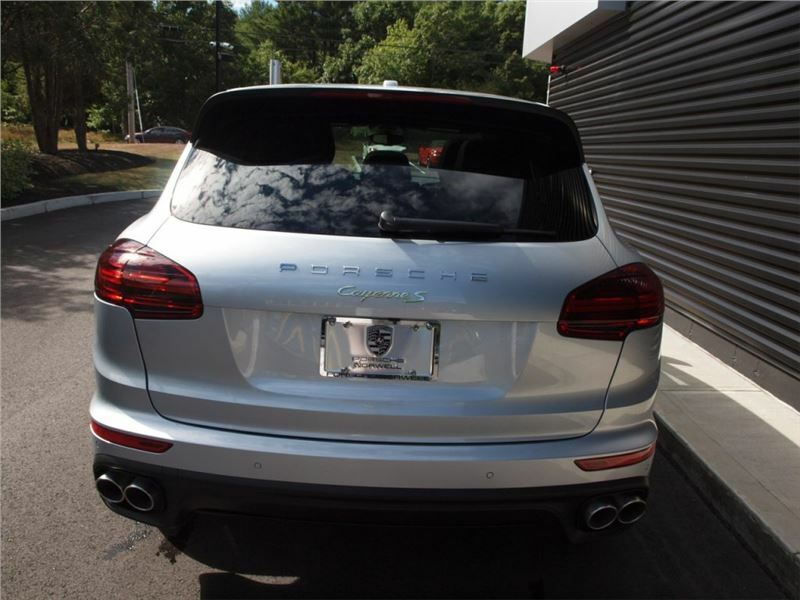 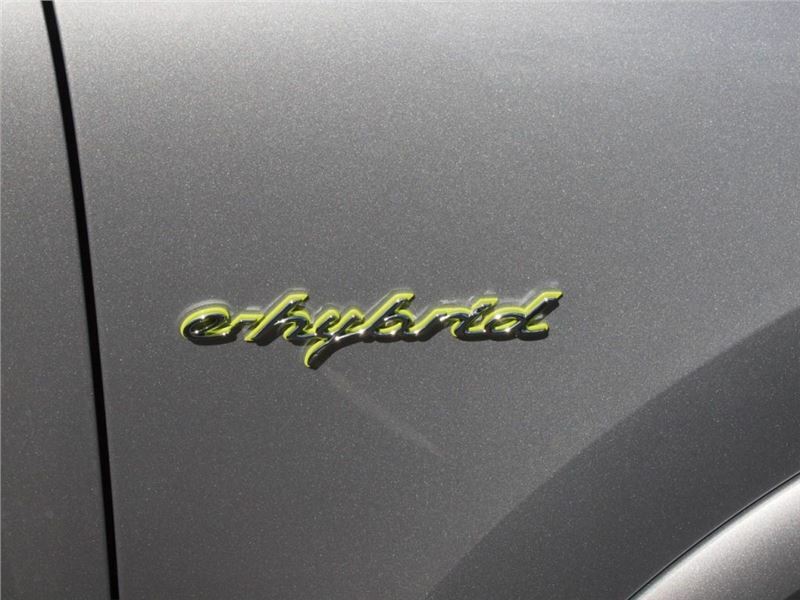 2017 Porsche Cayenne S Hybrid in Rhodium Silver Metallic, in Norwell, Massachusetts. 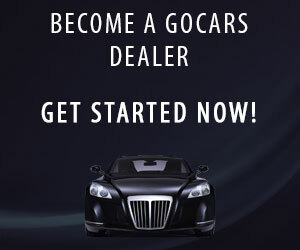 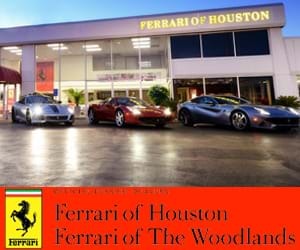 Tired of the same ho-hum drive? 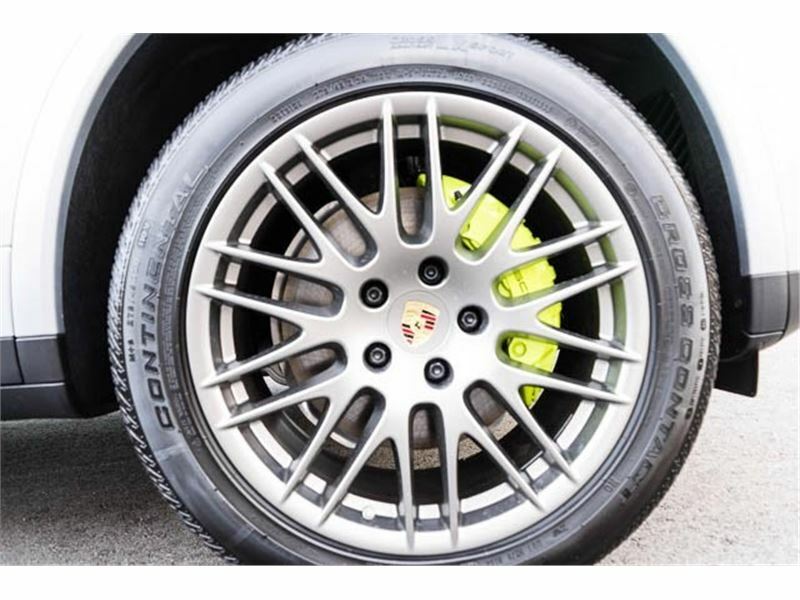 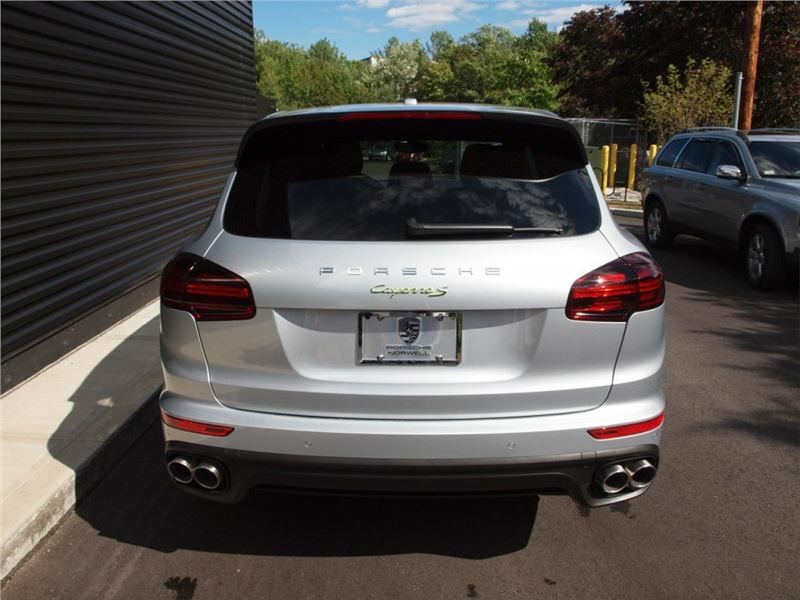 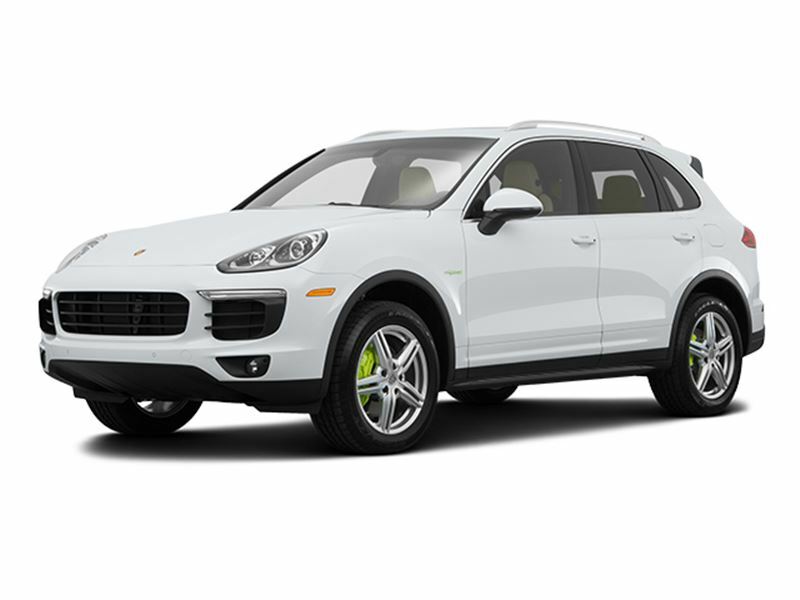 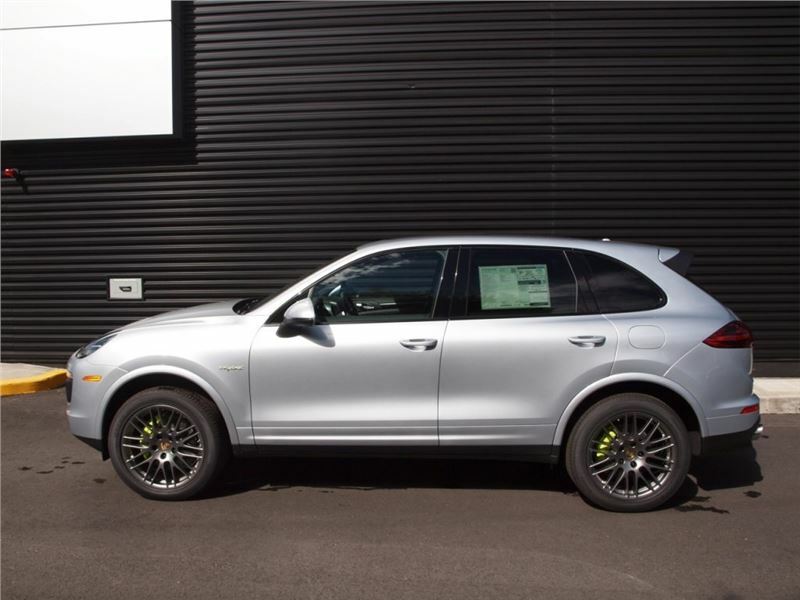 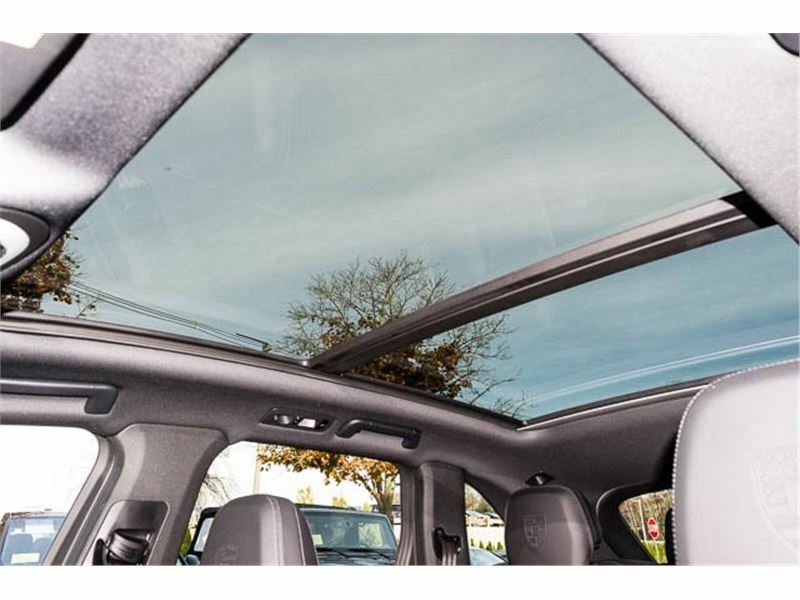 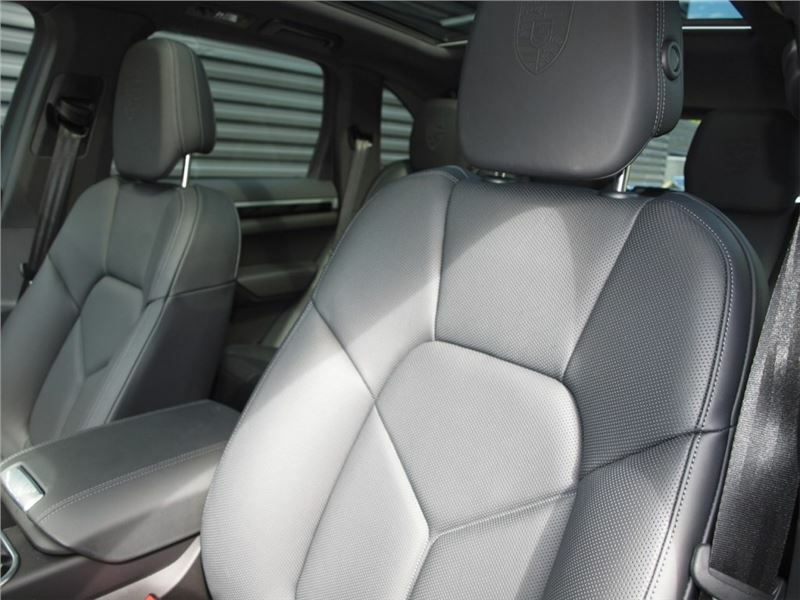 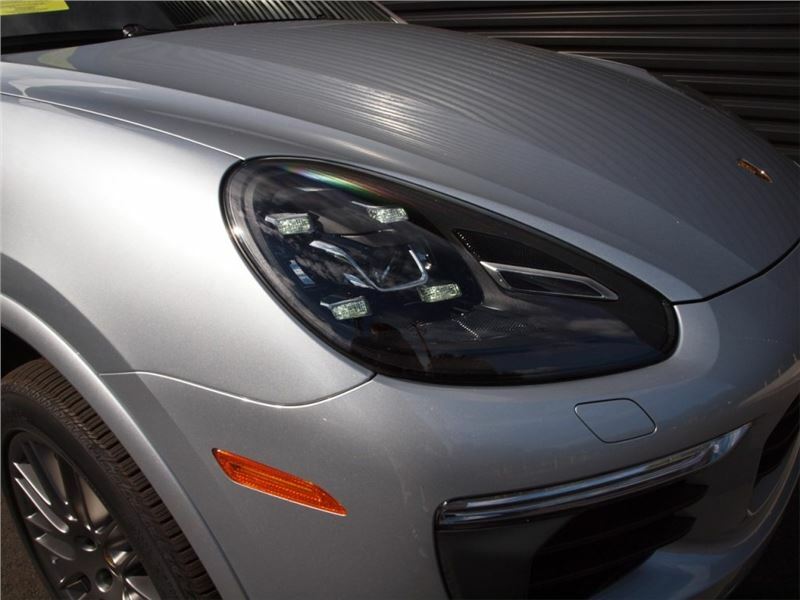 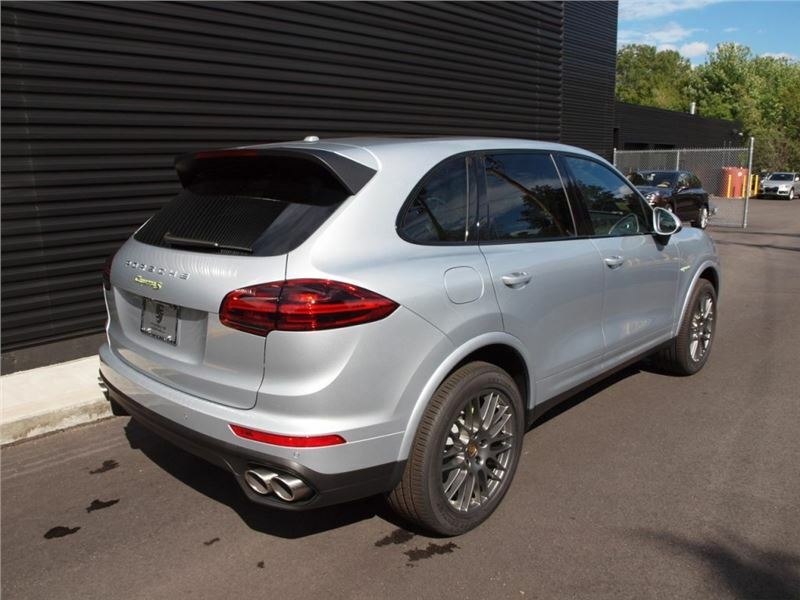 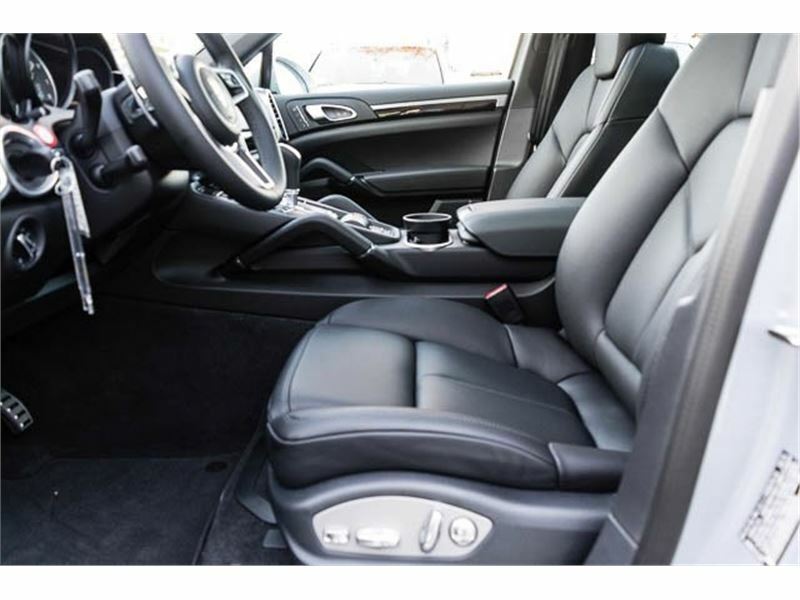 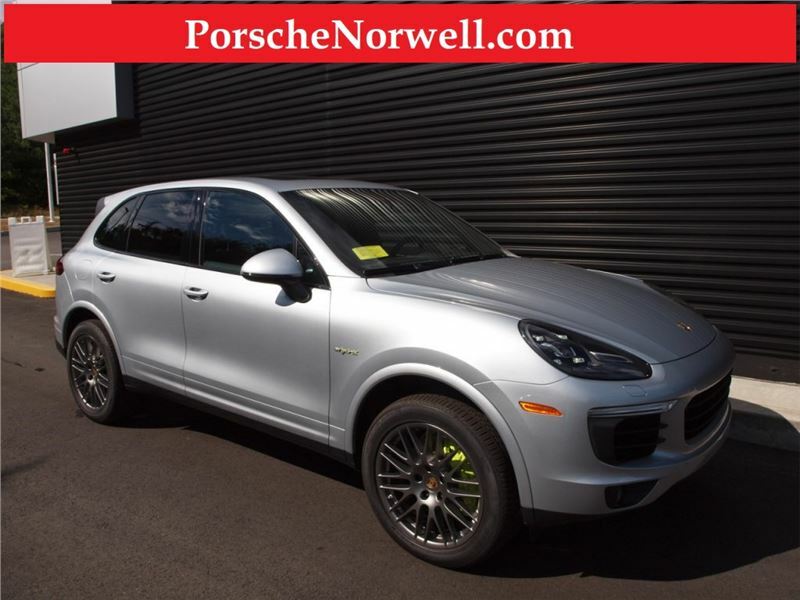 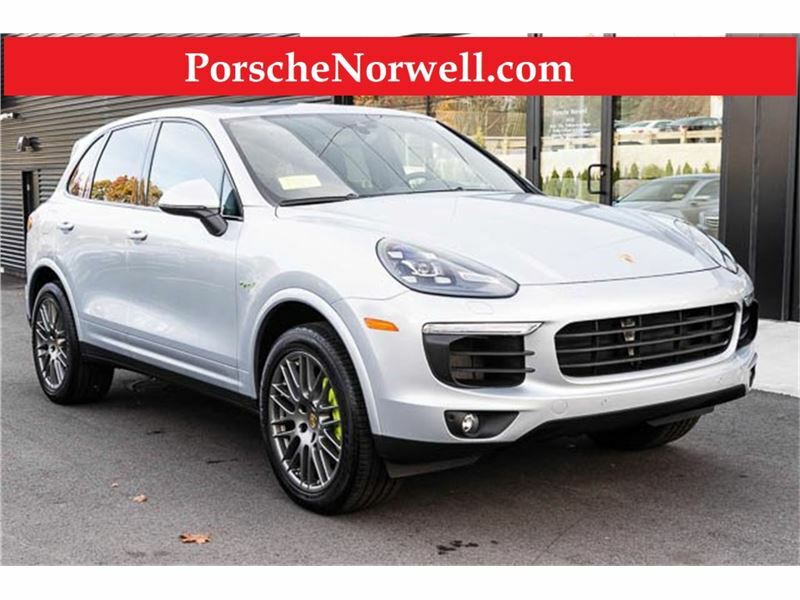 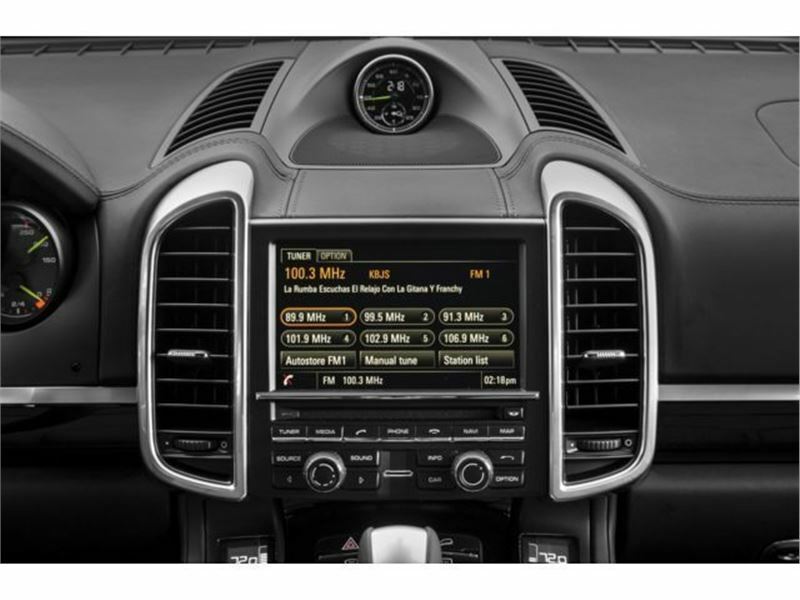 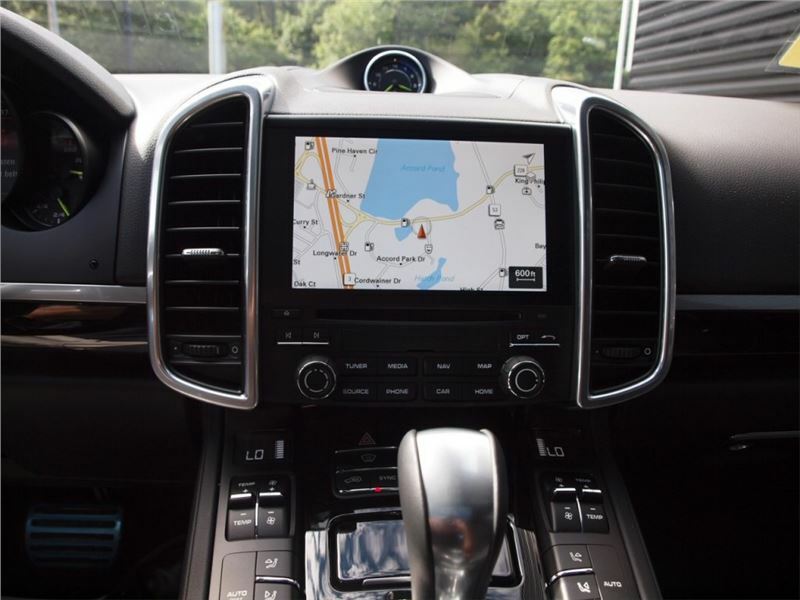 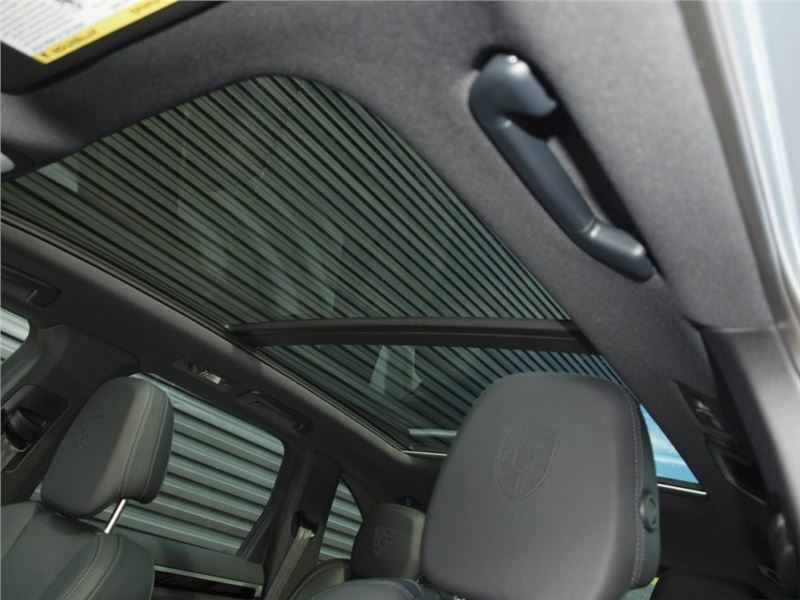 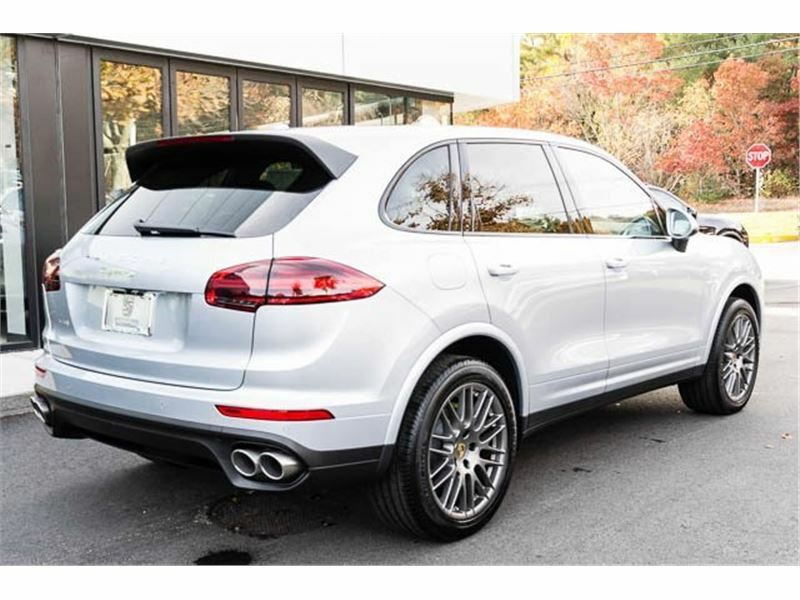 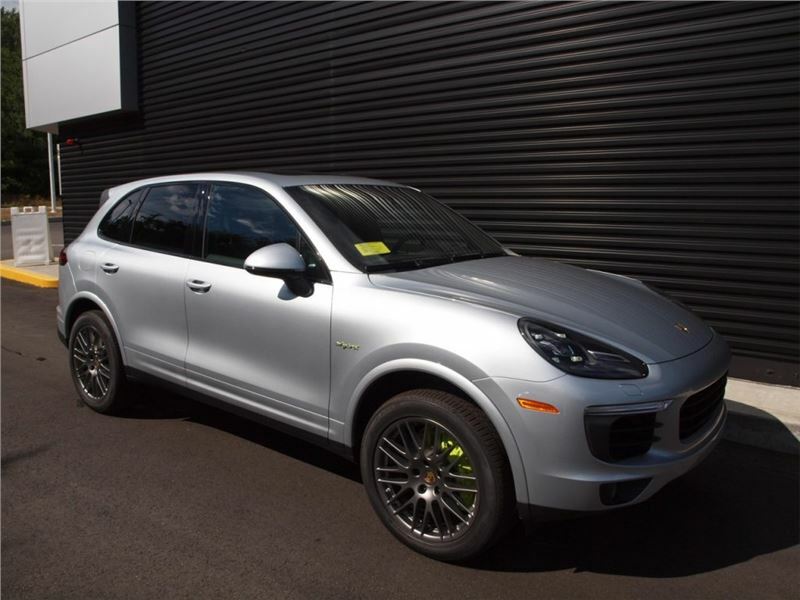 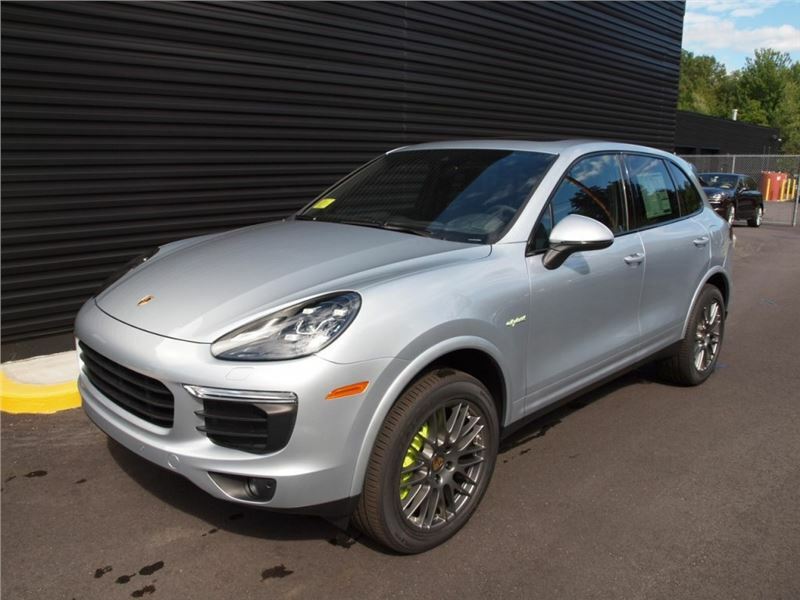 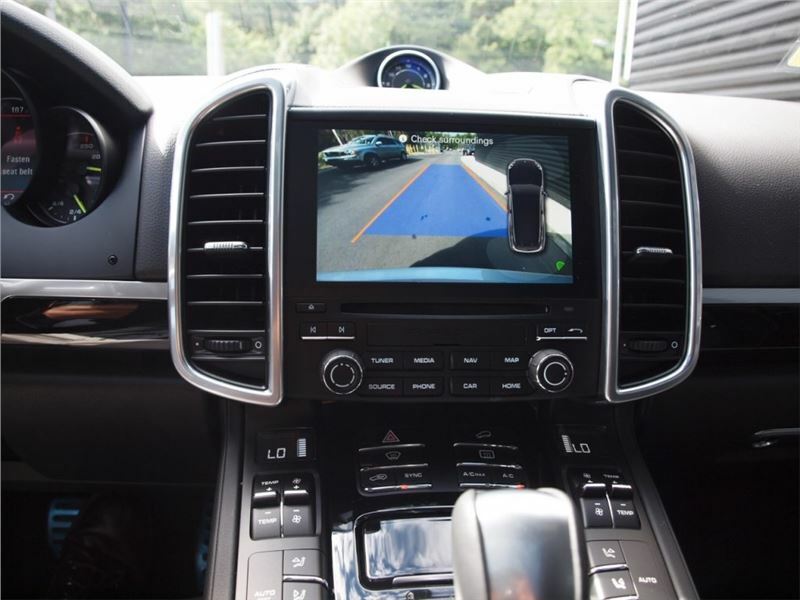 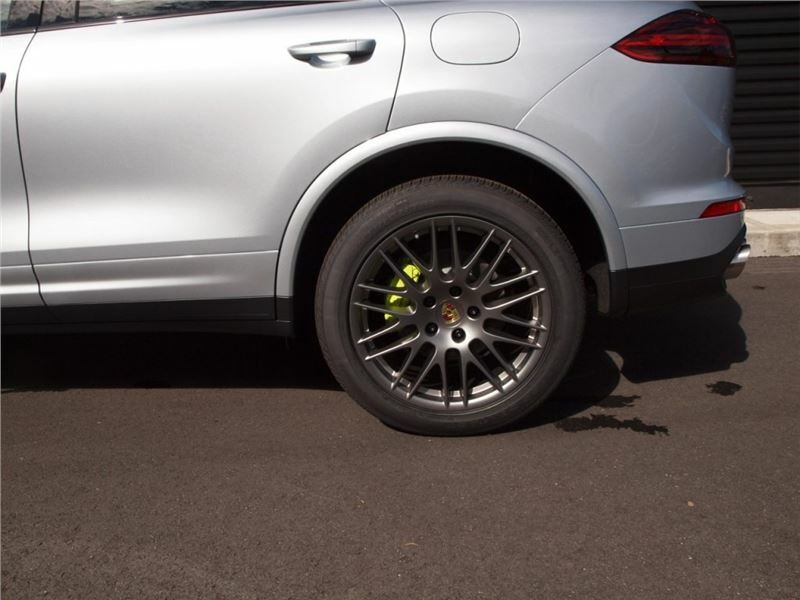 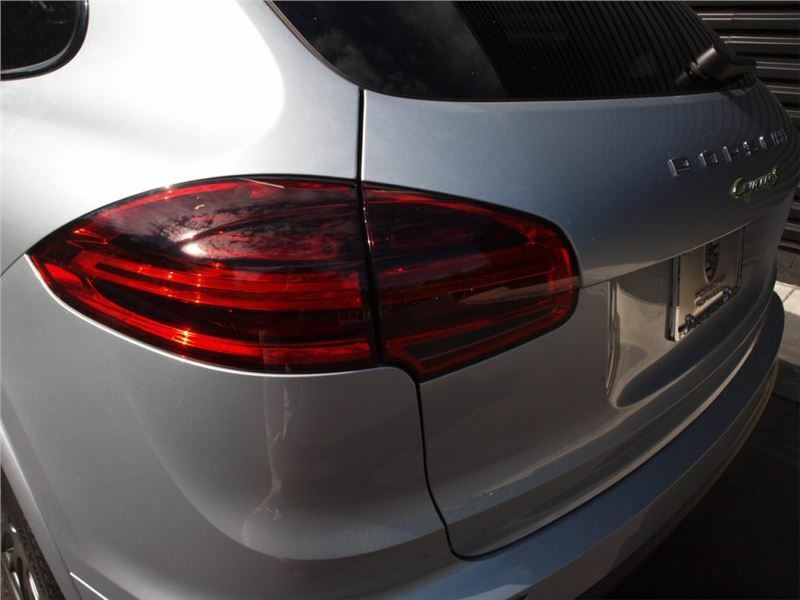 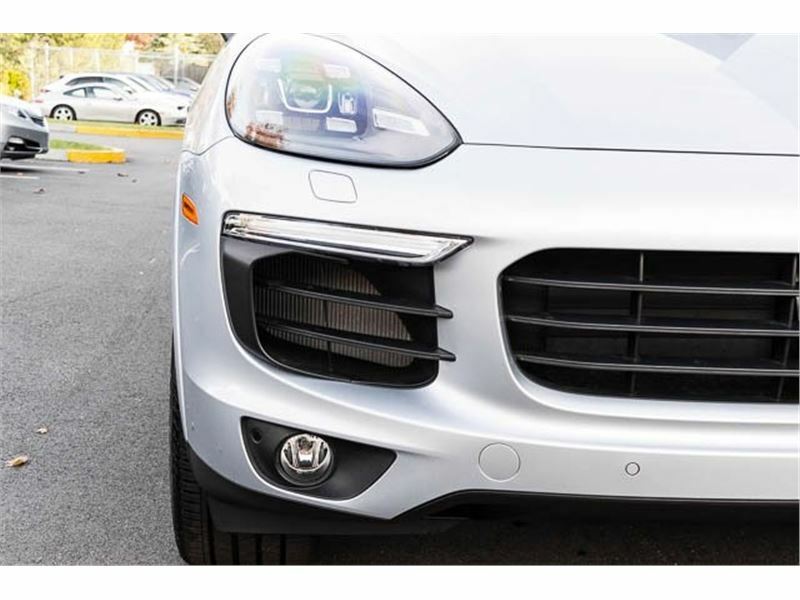 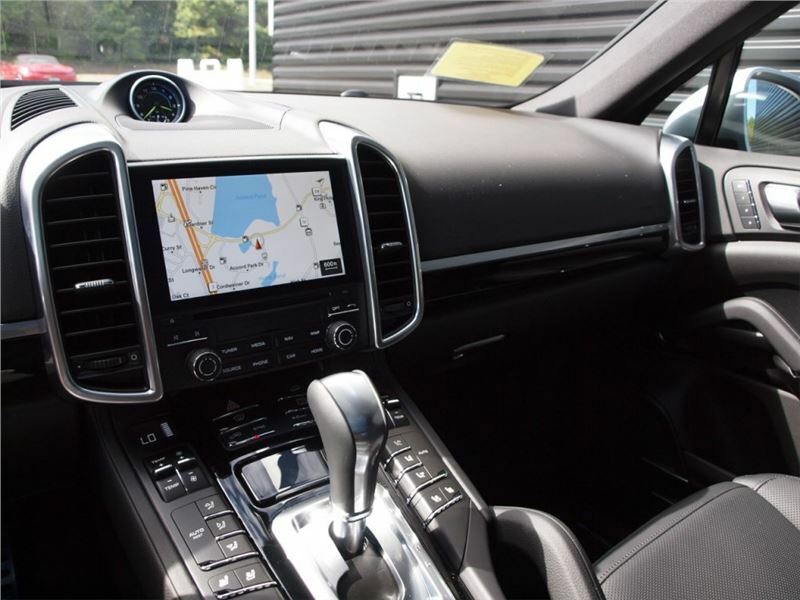 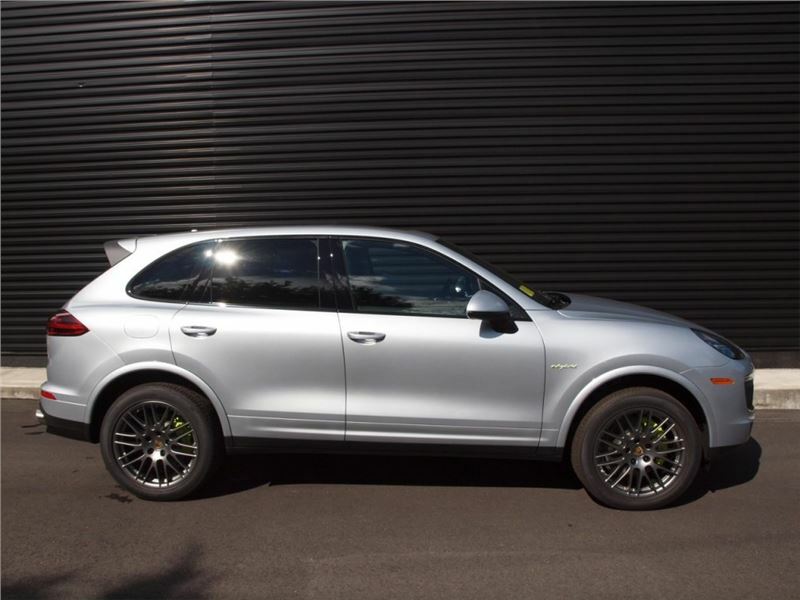 Well change up things with this outstanding 2017 Porsche Cayenne. 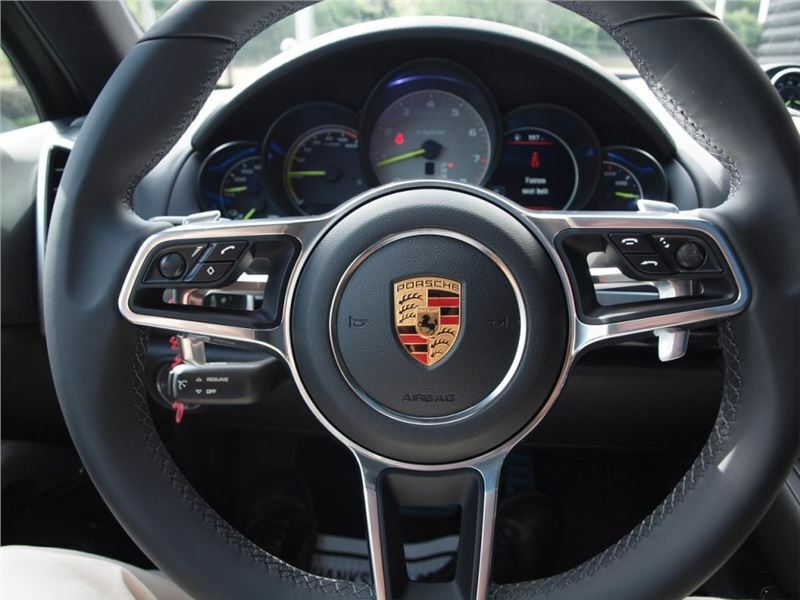 Save your hard-earned cash for the fun stuff in life instead of flushing it down your gas tank every week.